Brand: ChocoMaker CM-9176CM Units: 2.6 oz. 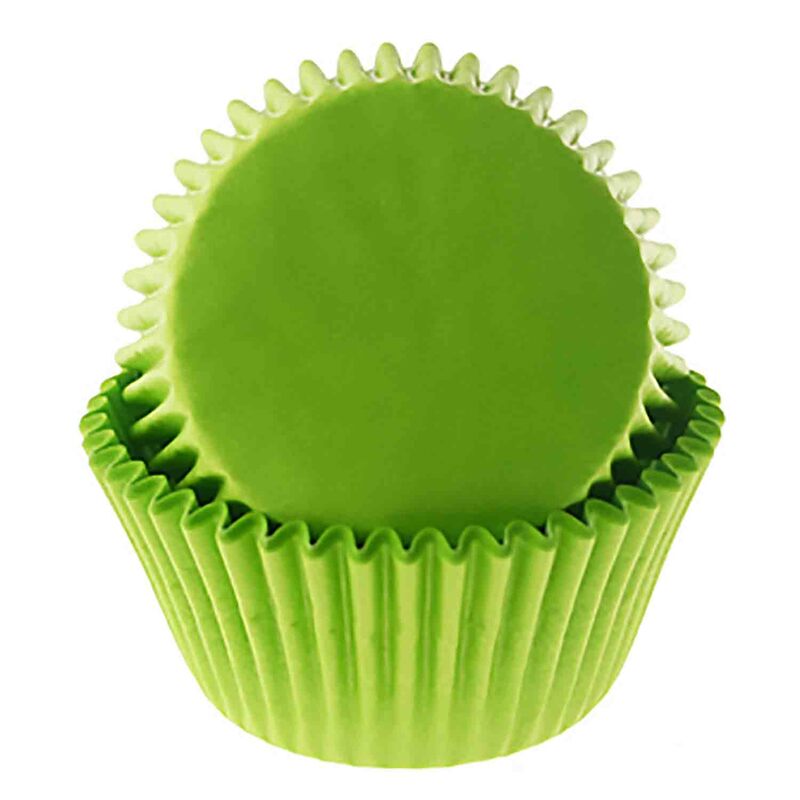 jar Dimensions: ⅛" diameter x 1/32" deep Add confetti to cupcakes, cakes, cookies, or any other treat. Confetti shapes are flat, round disks with a light, sweet flavor. 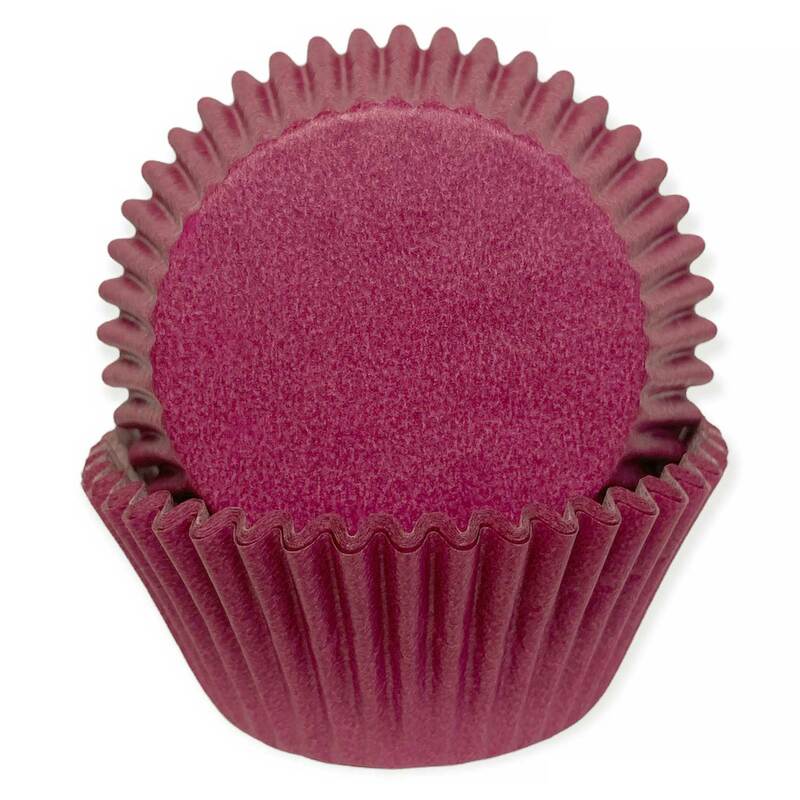 Add confetti to cupcakes, cakes, cookies, or any other treat. 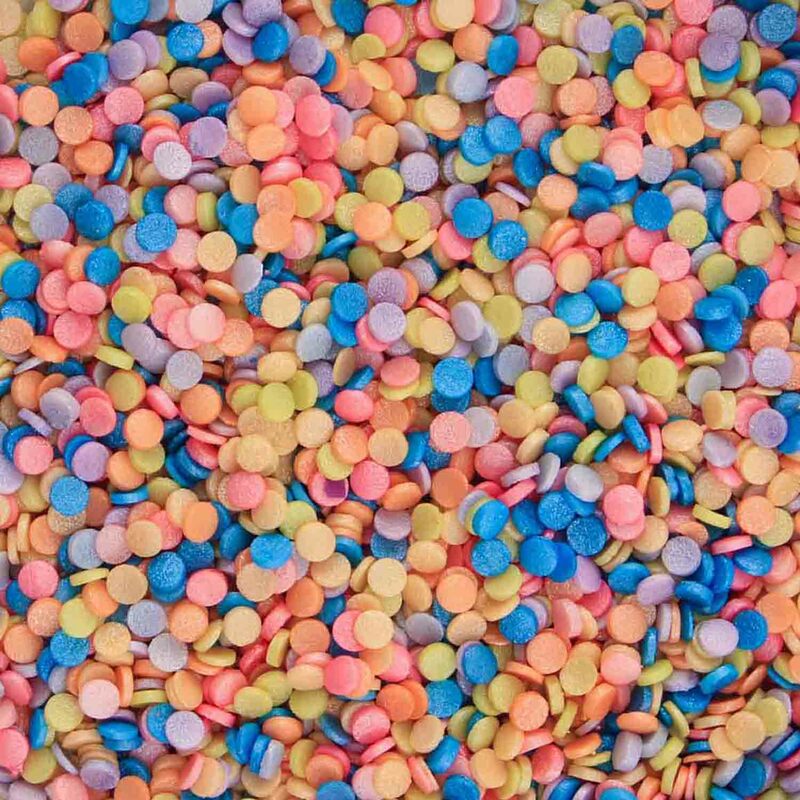 Confetti shapes are flat, round disks with a light, sweet flavor.